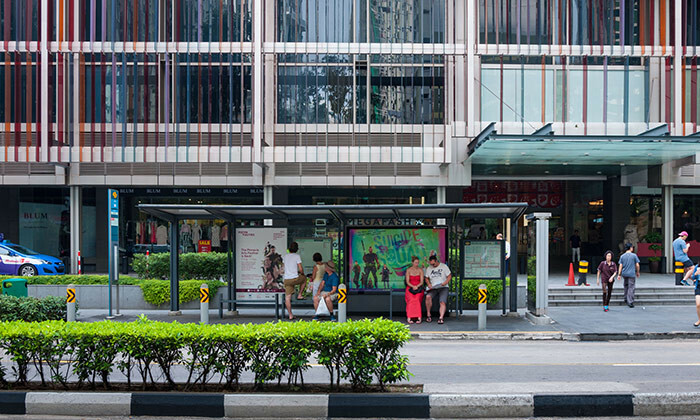 As reported in Channel NewsAsia, United Kingdom-based bus operator Tower Transit has announced yesterday (10 July) a second round of increments – bumping up the basic pay for its bus drivers to more than S$2,000 for the first time. The increment will benefit more than 800 employees, including bus drivers and vehicle technicians, by 3.7%. With this annual wage increment, the basic monthly pay for new bus drivers who are Singaporean citizens or permanent residents will be S$2,002 (up from S$1,930). The increment will be backdated from May. In the report, Andrew Bujtor, managing director at Tower Transit Singapore said the latest round of increments — which was made known to its staff last Friday, after successful talks with the National Transport Workers’ Union (NTWU) — was to ensure that the wages of its employees “keep pace with that of other Singaporeans”. The increment is based on national wage data and takes guidance from the National Wages Council’s guidelines, said Tower Transit. Datuk Seri Abdul Rahman Dahlan has called on Malaysians to be empowered with skills in order to harness their talent in the digita..